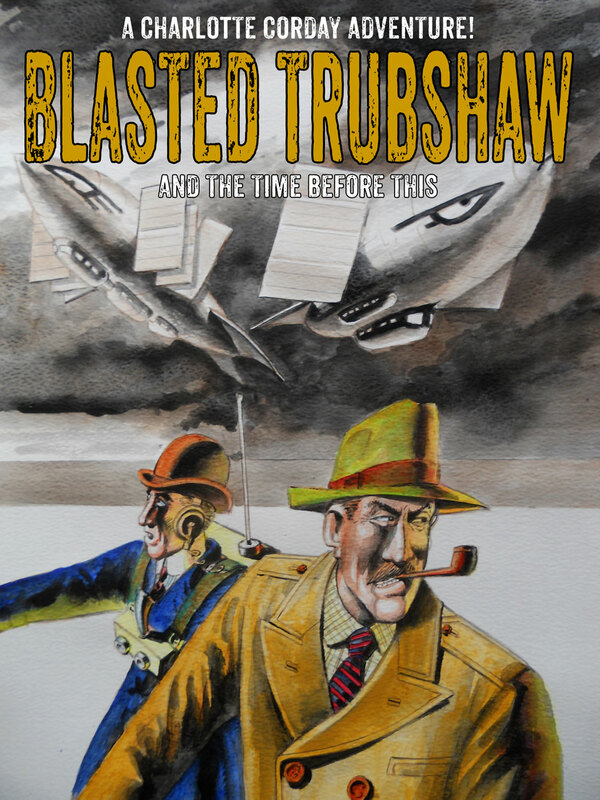 Launching soon here will be an all-new Charlotte Corday adventure titled Blasted Trubshaw and the Time Before This. Creator Keith Page has teased us with some notes about the story, in which ancient aliens clash with 1950s rocket scientists! “With the followup to Witchcraft Street I wanted to do something recognisably different whilst featuring some of the main characters in a new way,” he says. 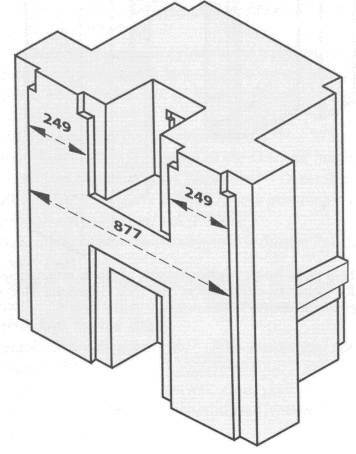 “The larger episode size size allowed more space for artwork with grey wash to create atmosphere. “Much of what you will read is factual blended with a little artistic licence,” he continues. 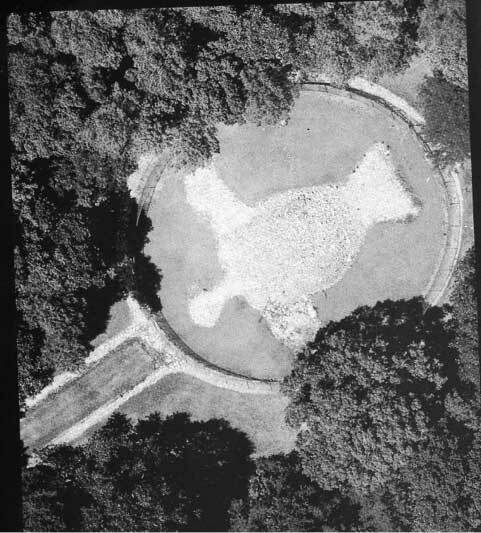 “The idea of a prehistoric technical civilisation goes back to the nineteenth century theosophists like occultist and spirit medium Madame Blavatsky.This theme was revived in the late 1940s with a little-known book entitled The Riddle of Prehistoric Britain closely followed by others sometimes of a more fanciful nature. 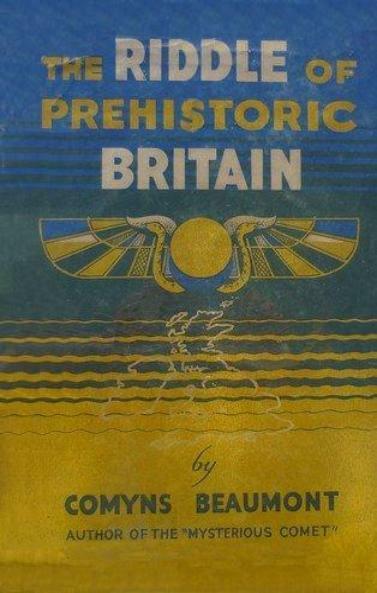 “This was Comyns Beaumont‘s third book, dealing with a British and Scandinavian Atlantis which suffered a series of catastrophes from cometary impact, flood and war scattering the British Atlanteans to give rise to the great civilisations of accepted ancient history. 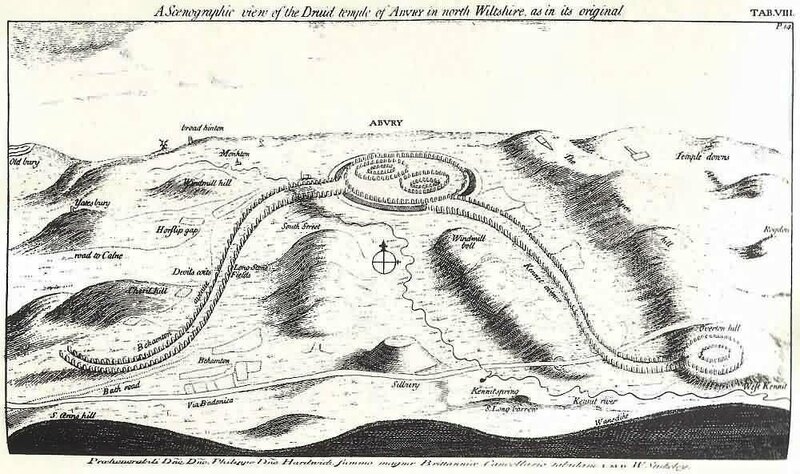 “There is a surprisingly large amount of evidence for some form of prehistoric flight with gigantic sky-visible earthworks, many being discovered only after the [re]invention of the aeroplane. “These may be found in the British Isles, the Americas and the Pacific islands among others. Also there are worldwide legends of men taking to the skies at an early period. “The ruins of Gobekli Tepe in Turkey (perhaps the world’s first temple) do indeed date back to 10,000 BC,” Keith continues. “Many sites around the world show the ability to shape, move and build with enormous pieces of stone. “There is evidence of ancient machine -tooling of stone in South America and Egyptian artefacts. “There really are alchemical carvings indicating atomic explosions and radiation poisoning to be found on the facade of Notre Dame de Paris,” he adds. “I’ve photographed them myself. 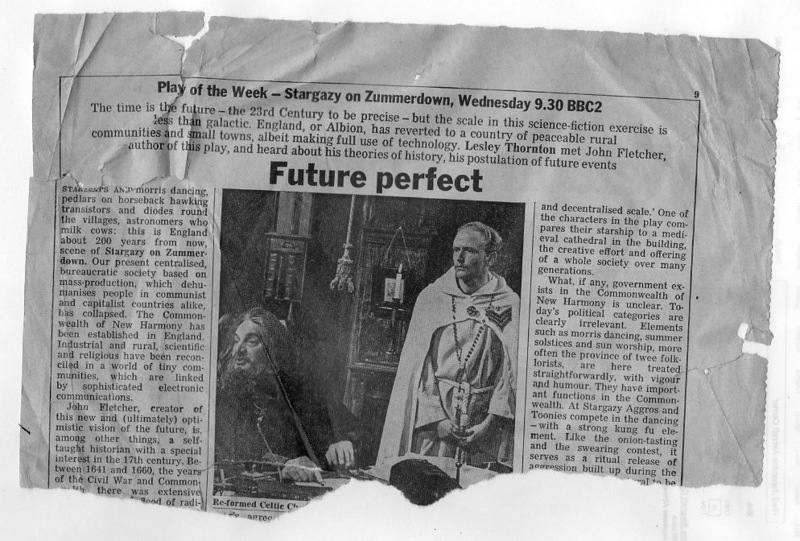 “Stargazy on Zummerdown was a strange little BBC gem shown many years ago.It seemed to fit the general theme somehow. “In the 23rd century, Britain (now called Albion) is made up of two distinct communities – the Aggros (farm workers) and the Toonies (industrial workers). They meet at Zummerdown for the annual midsummer festival of Stargazy. Göbekli Tepe (“Potbelly Hill”) is an archaeological site in Turkey – approximately 12 km northeast of Urfa (Şanlıurfa), where massive, mostly T-shaped monolithic pillars arranged in circles were discovered by German archaeologist Klaus Schmidt in the middle of the 1990s. Some of the stones have been skilfully carved. Many of the reliefs depict various kinds of animals. The oldest of the circles date back to 10 000 – 9000 B.C. There are about 20 of them – as it`s presently known (circa 200 pillars).